Team - Global Diversified Investments, Inc. Global Diversified Investments (GDI), established by Dean Parsons in January 2011 and incorporated in the State of California on October 17, 2011 and which received approval as an investment adviser in the State of California (CRD#: 157326) on January 08, 2013 offers to its clients the opportunity to invest in a globally diversified investment portfolio that utilizes a time-tested asset allocation and risk management framework. Titles held by Mr. Parsons include Manager, Global Financial Risk, Global Investment Manager, Assistant Vice President, Portfolio Strategist and Senior Asset/Liability Management Analyst. 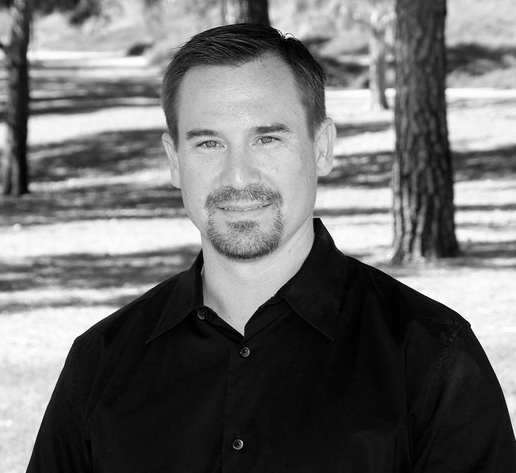 Mr. Parsons holds Bachelor's degree from the University of California, Riverside and an MBA from Azusa Pacific University. Mr. Parsons is also a part-time Adjunct Professor at California Baptist University and La Sierrra University where he teaches Investments, International Finance, Economics and Strategic Finance. Registrations with the Financial Industry Regulatory Authority listed under firm CRD#157326 and individual CRD# 4040551 can be located at www.finra.org or www.adviserinfo.sec.gov. © Global Diversified Investments, Inc.